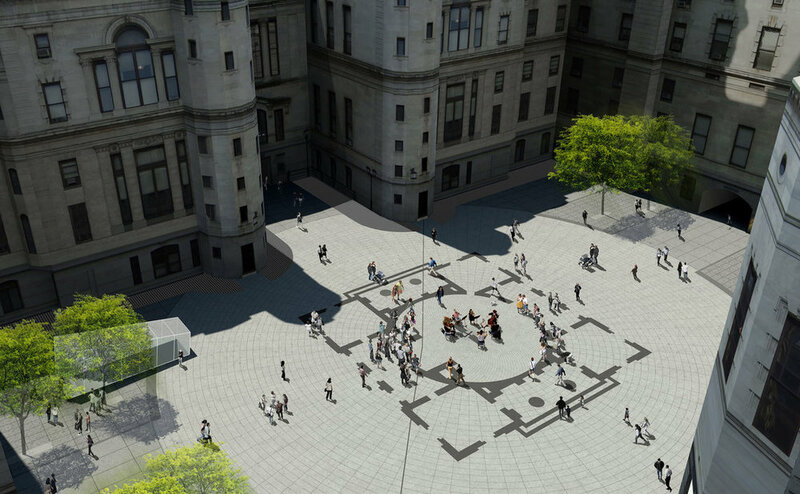 We’re excited to see City Hall’s Courtyard brought into the spotlight! As one of the City’s most iconic locations, the Courtyard is the obvious next public space to add to the recent revival of Dilworth Park and the soon to be completed Love Park. While at WRT, SITIO’s Antonio Fiol-Silva was Principal-in-Charge and Karen Blanchard was Project Architect of this project that produced a historical report and proposed a design vision for this unique space. Additionally, Fiol-Silva also served as a juror for the place-making grant from Southwest Airlines. For more information click here.